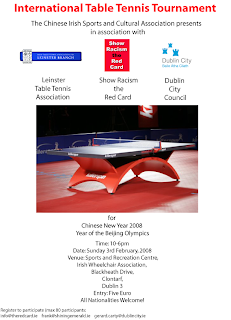 Please find attached three versions of a poster to advertise an International Table Tennis Tournament organised and promoted jointly by the Chinese Irish Cultural and Sport Association, Dublin City Council, Leinster Table Tennis Association and Show Racism the Red Card. 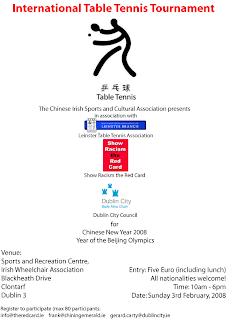 It will be a good event to promote table tennis participation and will serve to promote links between table tennis club and immigrants. 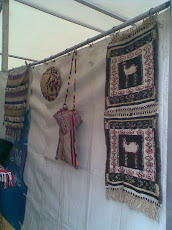 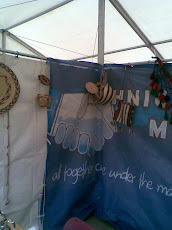 IT is open to all nationalities. 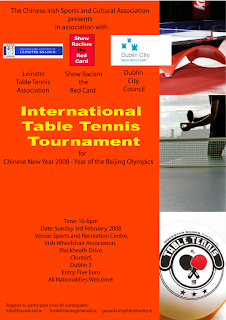 The tournament takes place as part of Dublin City Council's activities to mark the Chinese New Year. 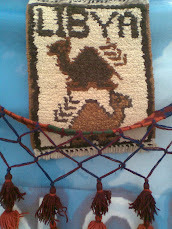 Please circulate this to your contacts. 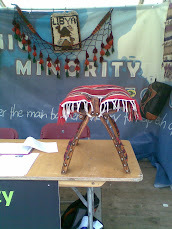 To register, people need to email either of the contacts listed and they will receive an entry form in return.